An article from MLive.com today incorrectly posits that owning a gun increases the risk for both gun owners and their families. At a time when sales of firearms for self defense are soaring, crime and health statistics show many purchasers overestimate how much protection a gun provides and underestimate the risks of owning a gun. There are no publicly available statistics on how many total guns are licensed in Michigan. 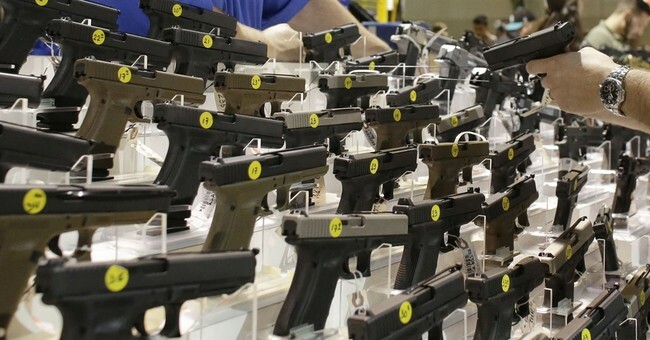 However, as of March 1, more than 600,000 Michigan residents had active concealed pistol licenses, which is about 8 percent of the state’s adult population. An estimated 29 percent of Michigan households have at least one firearm, according to a 2013 survey. Between December 2012 and the end of 215, FBI background checks for Michigan handgun purchases increased seven-fold, to 141,689. Polls show the desire for personal protection is driving those sales. According to a 2014 Gallup poll, more than six in 10 Americans believe a gun in the home makes it safer – a perception that has nearly doubled since 2000. “Where’s the evidence that a gun in the home makes you safer? The surveys of gun research show the opposite,” said David Hemenway, a professor at the Harvard School of Public Health and director of the Harvard Injury Control Research Center. That said, Hemenway isn’t seeking a ban on guns, he says. Public-health experts say that means changes in gun manufacturing: Creating child-proof guns, for instance, and guns that can be remotely disabled when they are stolen, using the same technology used on cell phones. That means changes in the law, such as mandating use of gun safes and/or gun locks in households with children under 18 and perhaps requiring new gun owners to attend a safety class that also would brief them on the Michigan law regarding self-defense use of a firearm. It is a movement fueled by recent mass shootings, including San Bernadino and Orlando; by local headlines, especially in urban areas like Detroit where crime is rife; and by gun-right advocates who say a good guy with a gun is the best defense against a bad guy with a gun. But Michigan incidents of armed citizens stopping a crime are relatively rare, based on a MLive survey of law enforcement officials in Michigan’s 15 most-populated counties. Most officials could not cite a single incident in their jurisdiction within the past 12 months. Hemenway is a notorious anti-gun “researcher,” so it’s hardly surprising that limiting access to firearms is at the top of his list of priorities. Forcing unproven “smart gun” technology and dubious child-proofing options on gun owners is nothing more than a placebo. So what is the real problem? Actually, there are several. After covering dozens if not hundreds of negligent discharges, incidents of children acquiring the firearms carelessly left out by their parents, and poor decision-making by some gun owners, I’m of the opinion that that the actual problem is a combined issue of complacency and ignorance, both of which are best addressed by strongly encouraging better training for gun owners. An appalling number of people who buy firearms for the purpose of self-defense never take classes from a reputable instructor on fighting with a firearm, which you would think would be a priority if self-defense with a firearm is their primary reason for purchasing a gun. 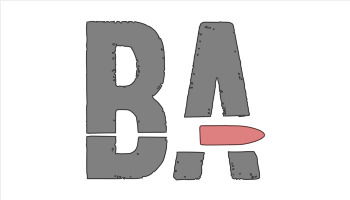 Merely learning how your firearm operates and learning how to use it on a square range against stationary targets, working primarily on weapon manipulation and marksmanship, is a far cry from learning to use your firearm defensively against a human opponent or other predator in a fluid and uncertain environment. I’ve taken a number of defensive pistol and carbine classes that excel at teaching you the basic mechanics of shooting, but which utterly fail to address when you are justified in using a firearm in self-defense, how to move and seek cover, or give you practical advice on what do do when a defensive gun use is over. Obtain training on fighting with a firearm if that is the reason you purchased a gun. It will increase your survivability measurably. In addition on not bothering to get professional instruction on fighting with a firearm, an appalling number of people seem to think that firearms should be introduced into scenarios when they are not necessarily the best response to a problem at hand. The example of Tracy Lawrence cited in the article—a man who shot and killed two suspicious teens he saw in his yard as they ran away, along with numerous other stories like that one we’ve covered over the years here at Bearing Arms—shows that some gun owners get the idea in their heads that the use of a firearm is appropriate for any suspicious or criminal activity, including some that are little more than misdemeanors, including trespassing. This strongly suggests that “when all you have is a hammer, everything looks like a nail” syndrome is a very real problem for some people who lack training on both how and when to fight with a firearm, and also when using deadly force is appropriate under the laws of the jurisdiction in which they live. Many of these sad stories end when a child shoots him or herself, a sibling, a friend, or a parent. In some instances, older children steal unsecured firearms from their parents or other relatives and use them criminally, which is how teens have acquired weapons used in several school shootings. 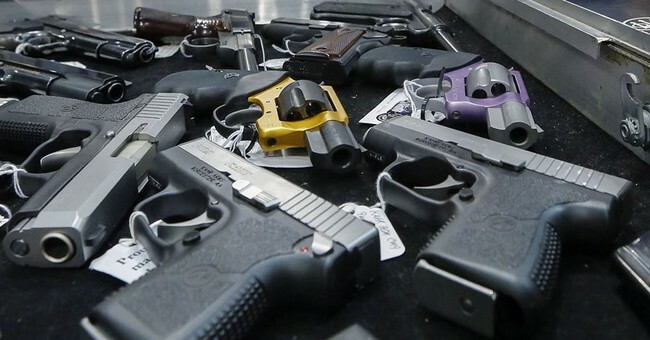 The firearms industry, including the National Rifle Association (NRA) and National Shooting Sports Foundation (NSSF) have spearheaded programs to ensure people store their firearms safely, and based on the continuing decline of “accidental” shootings by children since these programs have become established, it seems apparent that these programs are having an impact. Still, far too many people have it in their minds that hiding a gun on a closet shelf or in a drawer is an adequate alternative to locking firearms up where unauthorized users can easily acquire them. In the end, I’d argue that the problem isn’t the prevalence of firearms in our society that is the problem, but a lack of adequate training sought out by gun owners. Far too people many confuse basic marksmanship training as being “enough,” don’t bother to learn what the laws regarding the use of deadly force are where they live (“assuming” isn’t enough), and don’t store their weapons properly. I rarely see highly-experienced and well-trained gun owners in the news. Time and again, it’s those who treat firearms as talismans against evil, who don’t bother getting adequate defensive firearms training, legal training, and safe storage information that find themselves in trouble with the law or having to deal with the loss of a loved one because they made easily avoidable mistakes. If you’re going to obtain a firearm for self-defense of yourself and your loved ones, I’d strongly advise finding a reputable defensive firearms instructor to learn how to fight with a firearm, learn when using deadly force is and isn’t appropriate where you live under the laws of your city and state, and make sure that you lock up all firearms in your home that aren’t immediately under your control (which means on your body or in your hands). No one wants to become a statistic or a cautionary tale. Please use this advice in the spirit in which it is given to become the best, most responsible gun owner you can be.